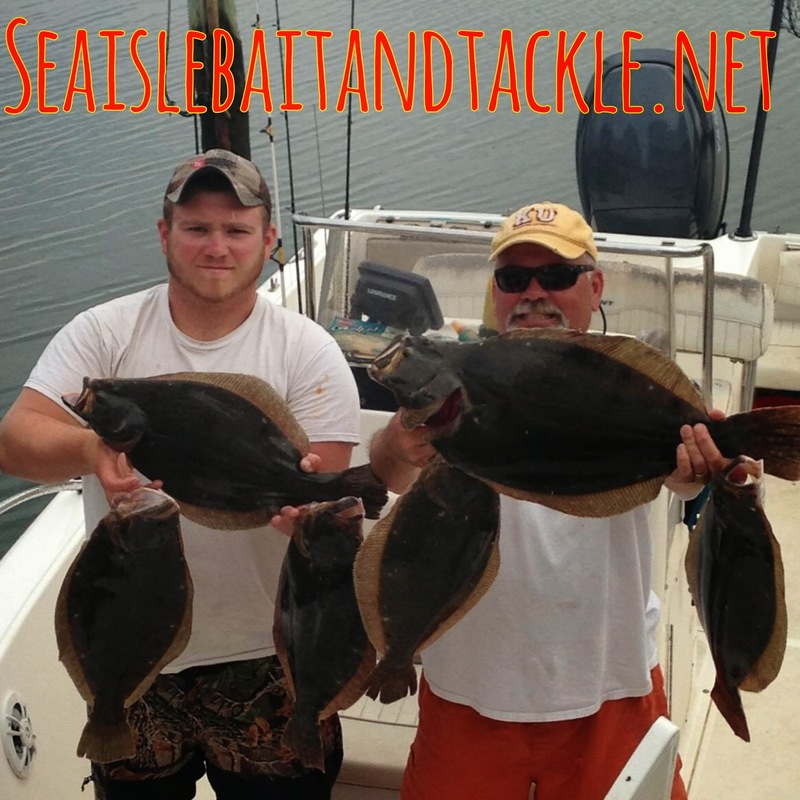 Wile the ocean Flounder fishing is defiantly heating up the back bay is still producing some very nice fish. 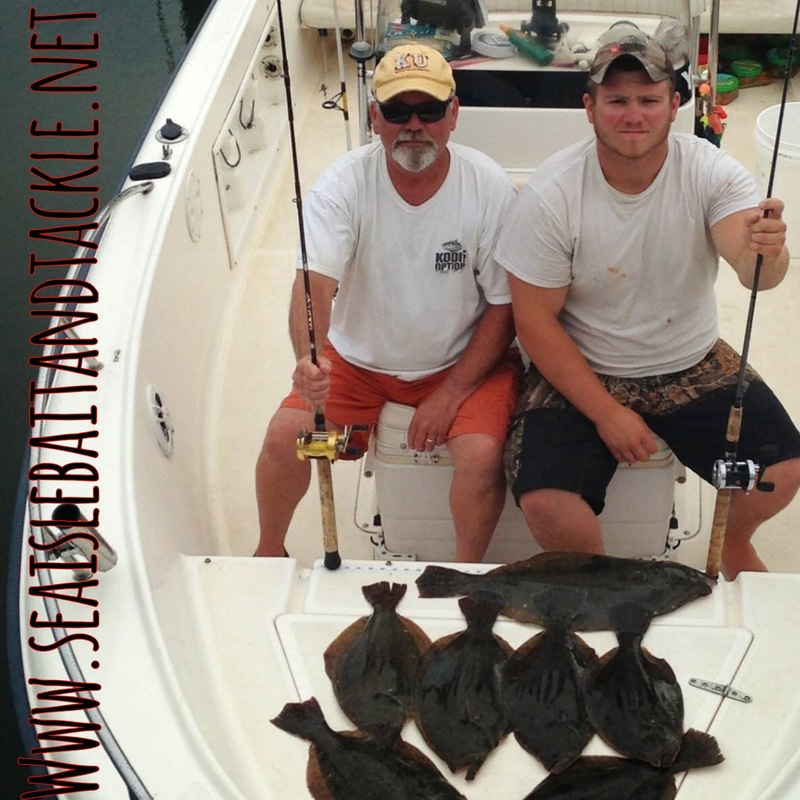 Hear is Tim Clark with his dad and a boat full of nice fish. So if you like fishing out front or in the back there is still a big flatty with your name on it. Boon and his friends headed off shore to do some deep water sea bass fishing yesterday and where not expecting to catch this. 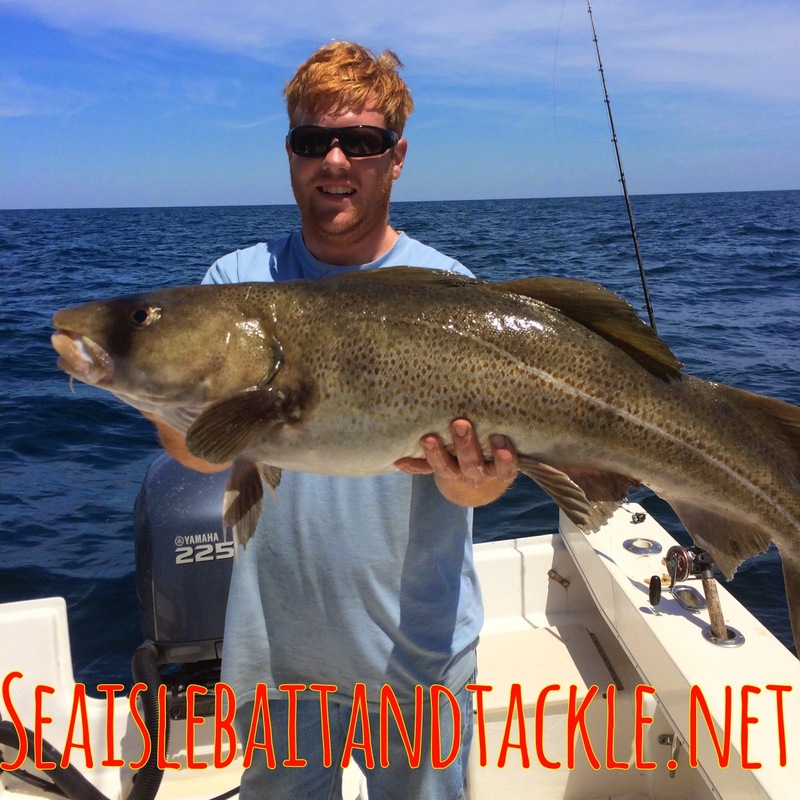 This Cod is over 30 pounds this is why you always take a Big quality net, you never know what you may get. They did get a nice mess of sea bass also. Now that’s some good eating. Good job guys.